As the new president and CEO of the Executive Leadership Council, Otha Spriggs III, who currently works at TIAA, will lead advocacy efforts for black executive leadership across the globe. Otha Spriggs III was named president and CEO of the Executive Leadership Council. He replaces Ronald C. Parker. 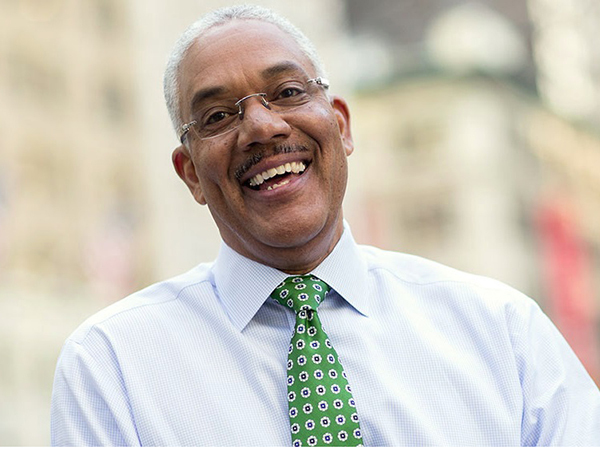 Currently, Spriggs serves as senior executive vice president and chief human resources officer at TIAA where he oversees all aspects of human resources strategy and execution for the company’s global workforce. At the ELC, Spriggs will be involved with advocacy for black executive leadership across the globe, engagement services and support for multi-cultural and multi-generational leaders at different career lifecycle stages, leading-edge research, coaching and development of leaders, and sustainable global community impact. Throughout his career, Spriggs has held executive leadership roles at Boston Scientific, The Home Depot, Levi Strauss & Co. and CIGNA Corp. A member of the boards of TIAA, FSB (TIAA Direct), Savannah State University’s College of Business Administration and the Institute for Corporate Productivity, Spriggs holds a bachelor’s degree in business administration from Towson State University.